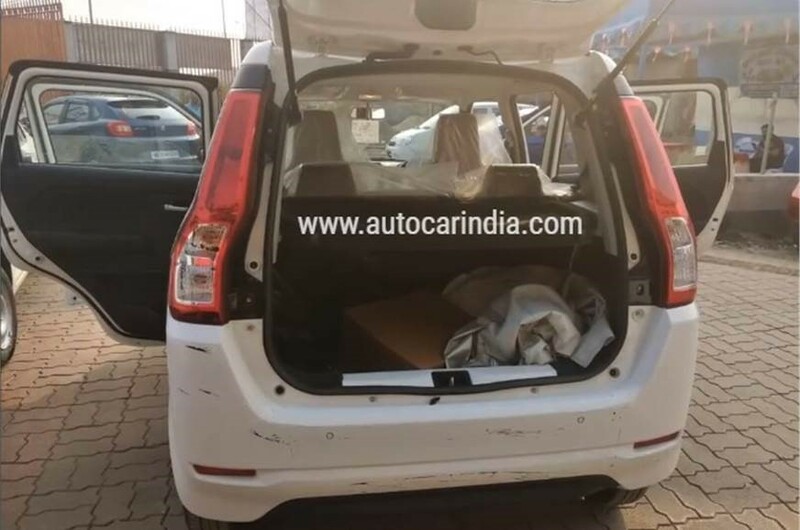 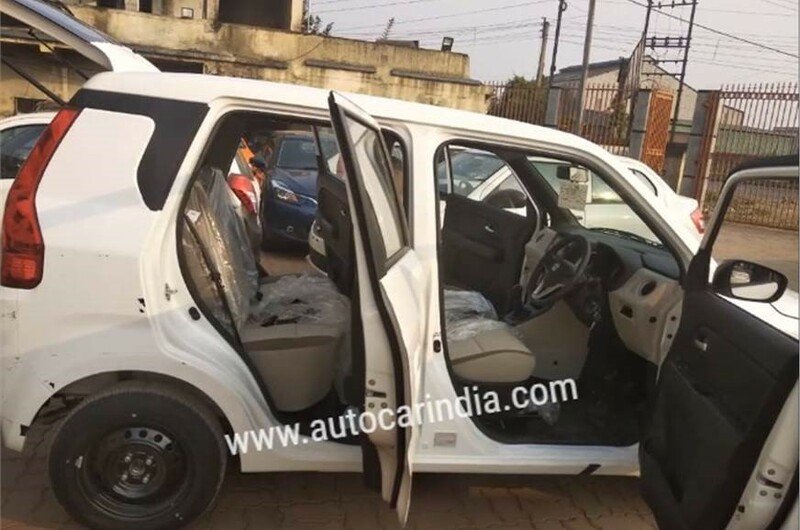 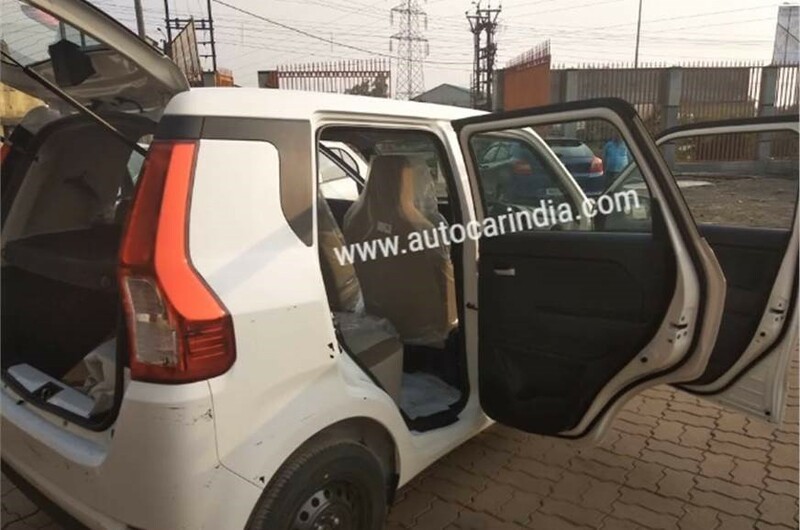 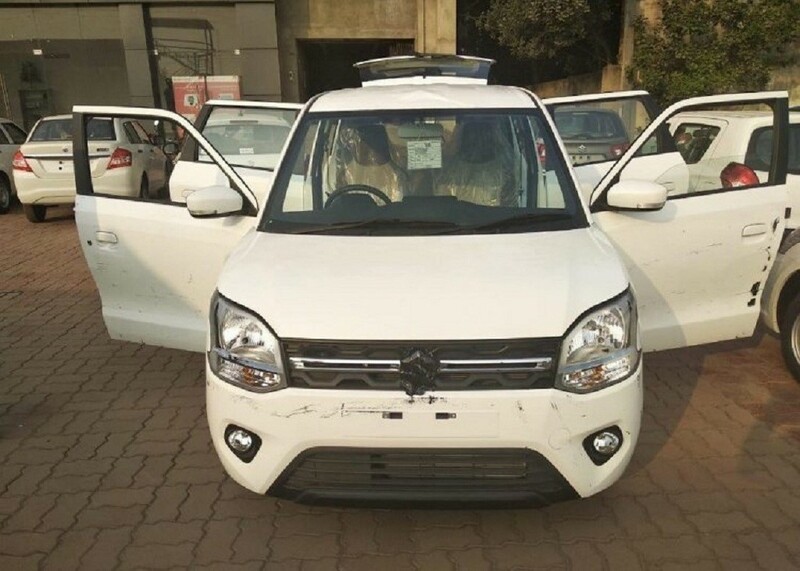 The year 2018 ended with launches of amazing cars including new launches, model comebacks and lots of facelifts and then 2019 started with launch news of trendsetter TATA Harrier, premium wagon Mercedes V-Class, and top seller Maruti Suzuki Wagon R 7th generation which became mandatory for Wagon R after the launch of its true rival Hyundai Santro in 2018, which is a great success for Hyundai then and now, both carry tall boy character and facilitated within segment comforts. 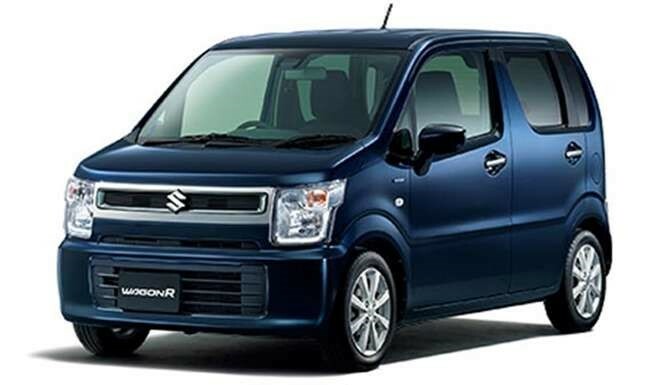 6th gen Wagon R was getting out-dated in tech, design, and comforts, so Suzuki revealed new Wagon R which is launching on 23rd January. 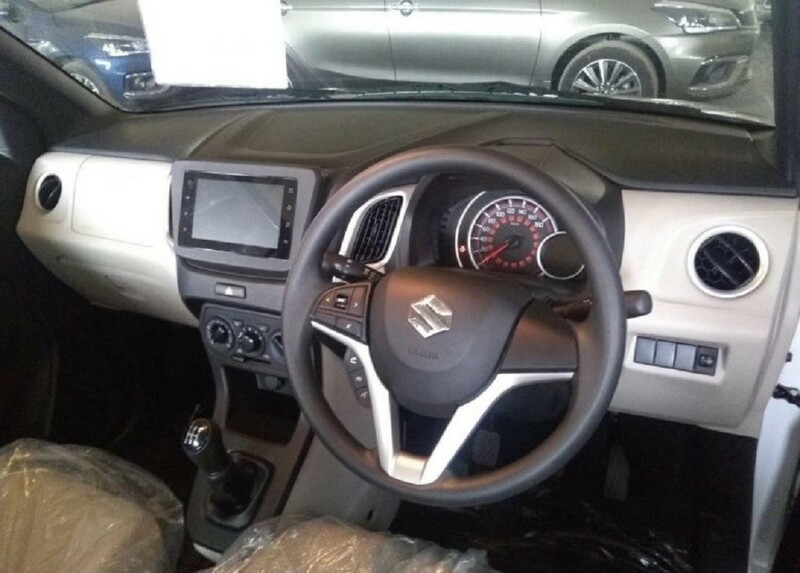 Recently Maruti has revealed its looks and engine specifications before the launch, and new Wagon R has refreshed looks but same boxy design and improved dimensions for better cabin space, Wagon R has emphasized more on passenger seats providing better comfort and better leg room, also 7th generation Wagon R is loaded with tonnes of safety features and new Info and entertainment Tech’s. 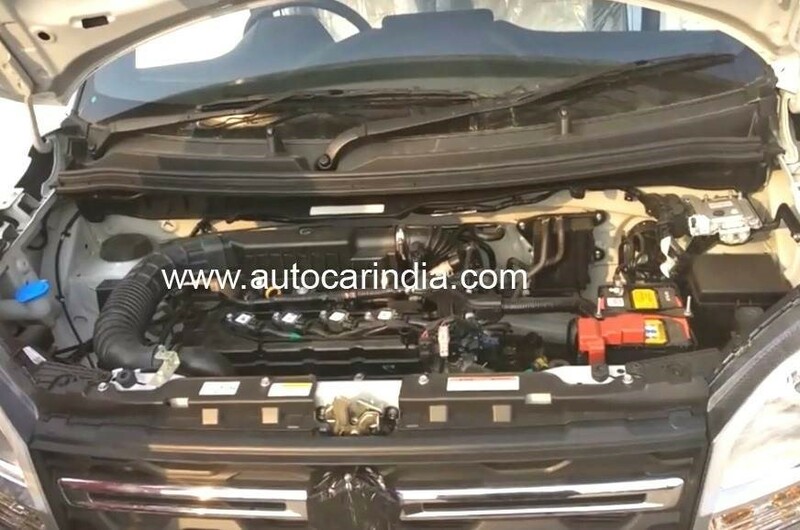 As estimated starting price of 4.5 lakhs, Wagon-R is equipped with handsome comforts from the base offering ABS, EBD, rear parking sensors, driver side Airbag and more as per safety regulations, mid-spec VXi will get a standard 2-DIN audio system with Bluetooth connectivity, the top-spec Wagon R ZXi is equipped with a 7.0-inch touchscreen infotainment system with Apple CarPlay and Android Auto compatibility, dual front airbags, power folding, and adjustable wing mirrors and more.